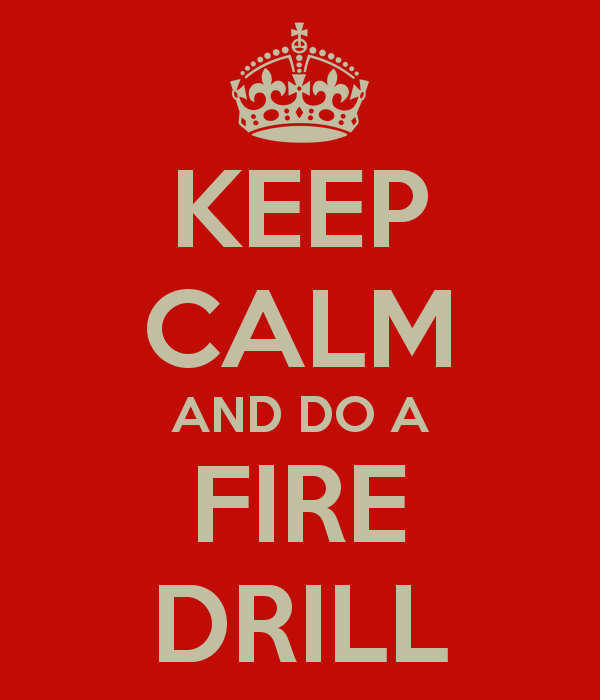 WVC Amateur Radio Club: Fire Drill! 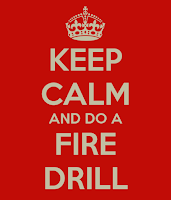 For Thursday's Net (11/17/2016) we are asking that you go to the fire station you selected in the Operator Portal. Unless you are invited in, you will just meet in front of the building or parking lot, whichever is most convenient and out of the way. I know this goes without saying, but please be respectful of the property and of the people who work there. The fire stations are aware that you are coming.